The upcoming fantasy thriller, “Lucid Dream” (directed by Kim Joon Sung and produced by Road Pictures) will be released in theaters on January 4. As Park Yoochun could not be edited out of the film, being a pivotal character to the plot, the production company decided to wait out the controversy before deciding upon a release date. The film is about a man who seeks his son, lost for the past three years, through his lucid dreams. 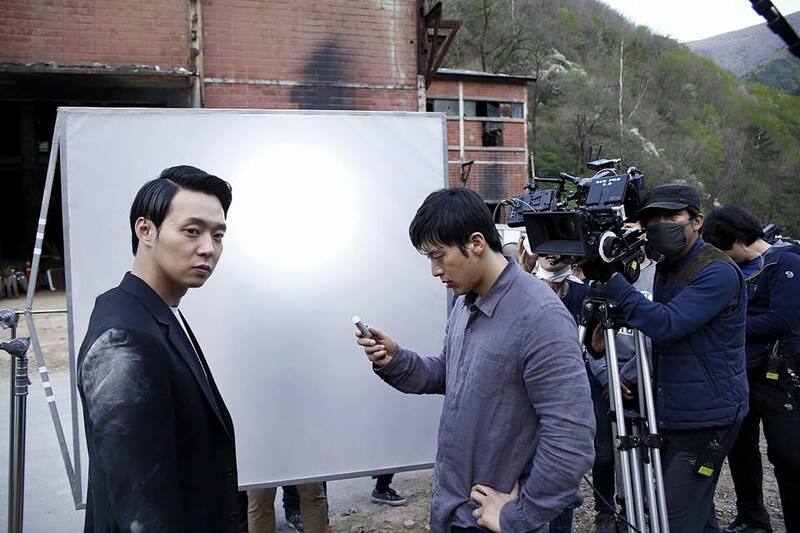 Other actors cast in the film include Go Soo, Sol Kyung Gu, Kang Hye Jung, Park In Hwan, and Chun Ho Jin.